You cannot escape this view when you enter the village of Rousillon France. It is far more stunning than any camera can capture. The colour of the earth if you are lucky enough to paint, can be found in little pots in the local shops and brought home to create watercolours afterwards. Rousillon is simply stunning. 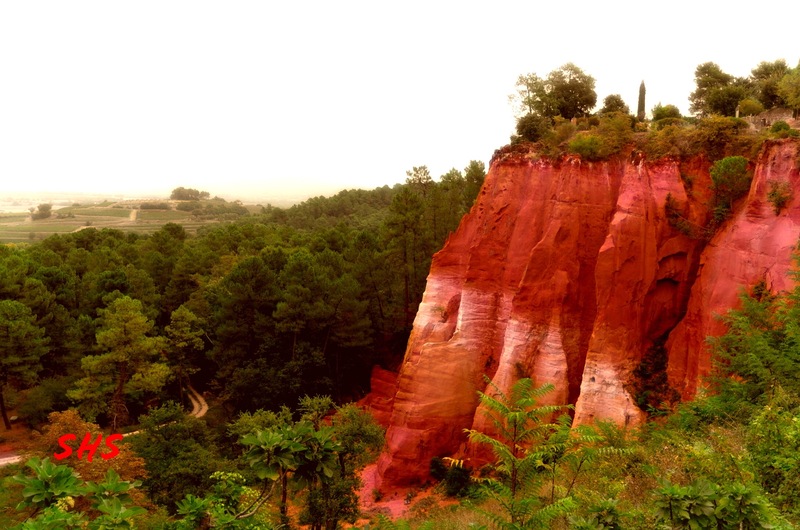 Gallery | This entry was posted in Travel and tagged artist, France, Luberon, Orcre, Photography, Rousillon, south of France, travel, Watercolours. Bookmark the permalink.